We offer two cycles of art classes each year. Each cycle offers beginner and intermediate classes, with both levels running simultaneously. Bi-monthly a guest artist will facilitate a workshop for both classes to provided instructions on technique development. Classes will participate in several outside art exhibits to introduce their work to the community. 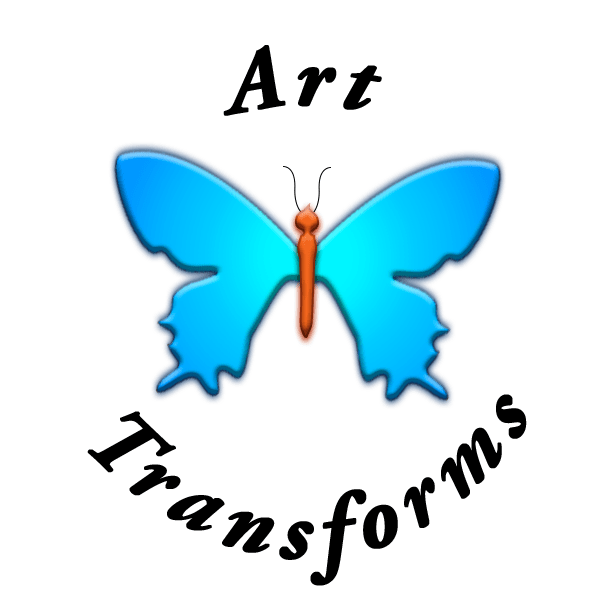 Art Transforms Inc. is a 501(c)(3) organization. Copyright 2017.